Indian River County has a rich history, and you can experience some of that history at the Hallstrom Farmstead. 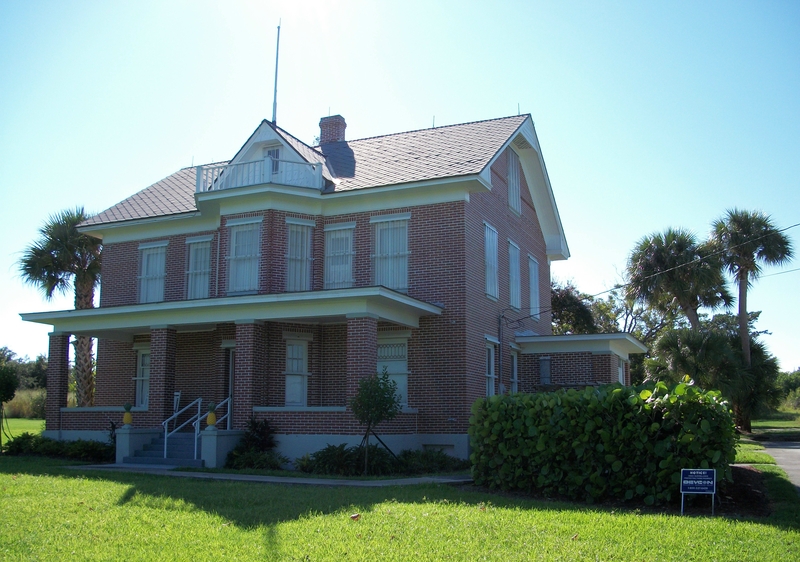 Located about half an hour from Captain Hiram’s Resort, the Hallstrom Farmstead was donated to the Indian River Historical Society in 1999 by Ruth Hallstrom. The house and grounds were once the location of her father's original pineapple plantation, which was officially established in 1909. This remarkable building is a monument to the people that first settled and built the Indian River County Area. The house itself contains memorabilia, period appropriate antique furniture, artifacts, photographs, and even some official plantation documents. The area surrounding the house is being developed as a nature preserve. It is truly a beautiful site and the perfect place to learn about some of the early residents of Indian River Country. 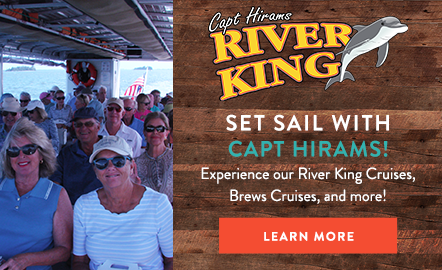 After exploring the exquisite farmstead, make your way back to Captain Hiram’s for a delicious meal and some live music at the Sand Bar.